How many hours a week will 4th-year students attend their placements? Students and Preceptors will be provided with an attendance timetable well in advance of their placements. 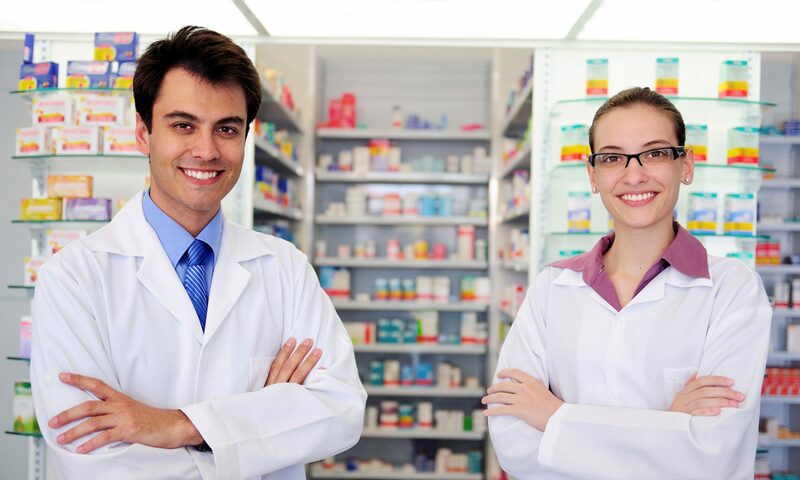 Placements are expected to comprise approximately 30 hours per week as students will continue to engage with their Schools of Pharmacy while on placement, e.g. through online tutorials. In is anticipated that students will attend their Training Establishments on Monday, Tuesday, Thursday, and Friday from 9am to 5.30pm. This will allow the Schools of Pharmacy to deliver online and distance learning on Wednesdays. Previous PostPrevious How many students can a 4th-year Preceptor take? Next PostNext What happens in the event of prolonged absence of a student e.g. due to illness?